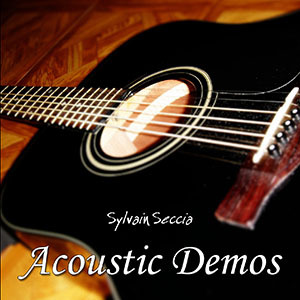 This album contains the best acoustic demos recorded by Sylvain Seccia between 2009 and 2015. 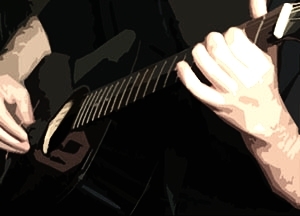 Acoustic Demos is available on Amazon.com and Bandcamp for 1 euro. 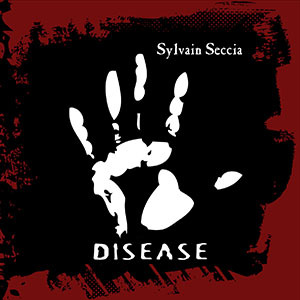 This album contains 15 instrumental punk rock songs composed and performed by Sylvain Seccia in 2001. Released for the first time in 2017. 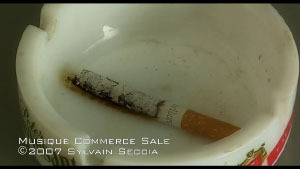 Disease is available on Amazon.com and Bandcamp for 1 euro. The original game soundtrack composed and performed by Loïk Brédolèse is available on Amazon.com and Bandcamp.